Beyer Carpet Cleaning is out to be the best San Antonio Carpet Cleaning Company in the industry. They have made strives to continue their same expert service for the same great price since they’ve opened. Beyer Carpet Cleaning believes in honest hard work in order to bring their customers back time after time. So often carpet cleaners in San Antonio can be misleading by advertising prices for services that you need. Then when they show up at your home you find out that your carpet cleaning really isn’t $19.99 per room and you end up spending a whole lot more then expected. Carpet cleaners will also have some kind of hidden fee they were not upfront about and will force you to pay them. These are the kind of untrustworthy actions that keep customers weary of having carpet cleaning services done in their home. Bad experiences are the perfect reason to not want to do something again but don’t let a bad experience define every carpet cleaning pro. 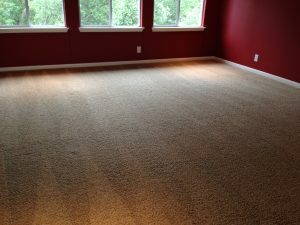 Beyer Carpet Cleaning is a trustworthy family owned business that will above and beyond to make sure a job gets done and done right. They will not quote one price and then show up and the amount be totally off leaving you to pay more then budgeted. They are upfront about what their charges are and you will never have unexpected expense when they arrive. Beyer Carpet Cleaning will not leave you high and dry. They will show up at their scheduled time and will always be fully stocked so they can take care of your carpets 100% no matter what the issue. They are not only expert carpet cleaners but also clean tile and grout and upholstery with the same quality of service as their carpet cleaning. 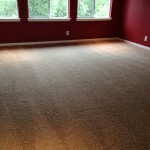 Their are no unwanted surprises with Beyer San Antonio Carpet Cleaning only customer satisfaction. Beyer Carpet Cleaning will continue to be honest and upfront with their customers as long as they are in business. They do not ever want a customer to have had a bad experience or feel that Beyer did live up to their expectations. 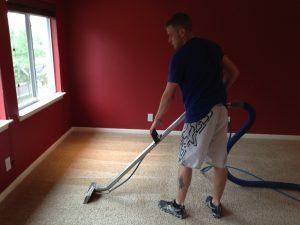 Beyer Carpet Cleaning treats every job with the up most importance. No matter how big or small the job Beyer Carpet Cleaning will treat each customer and job the same. So if you’ve ever had a bad experience with a carpet cleaner don’t give up on using a pro to clean your carpets. Just call Beyer Carpet Cleaning and you will happy you did!